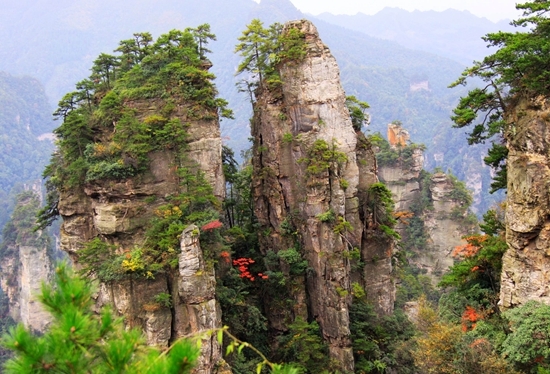 Upon arrival in Zhangjiajie Hehua International Airport(Near 14:20 pm), be met your guide and transfered to Lunch. 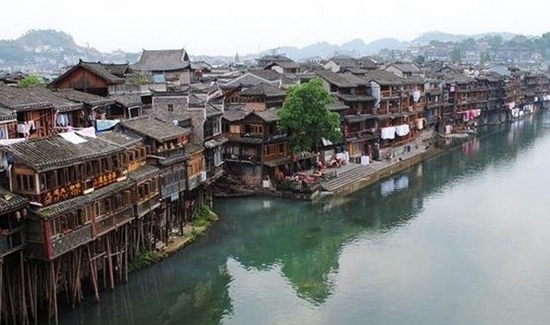 Transfer to Fenghuang Ancient City. 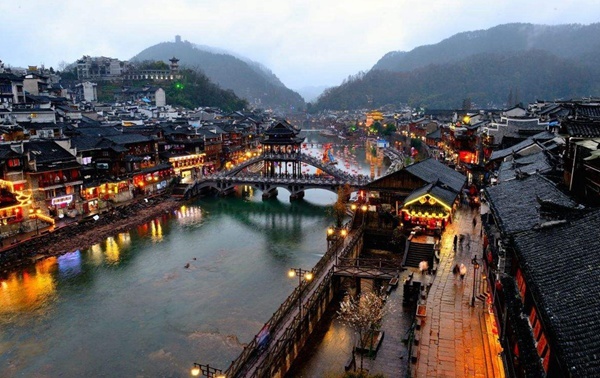 Breakfast,city-tour in Fenghuang Ancient City,walk around the city.Visit the South Great Wall. Then 4 hours drive back to Zhangjiajie city,transfer to hotel.free time. After breakfast, take cabel car up to Tianmen Mountain, explore Tianmen Cave, the Glass Skywalk, Tianmen Temple and Bonsai Garden. 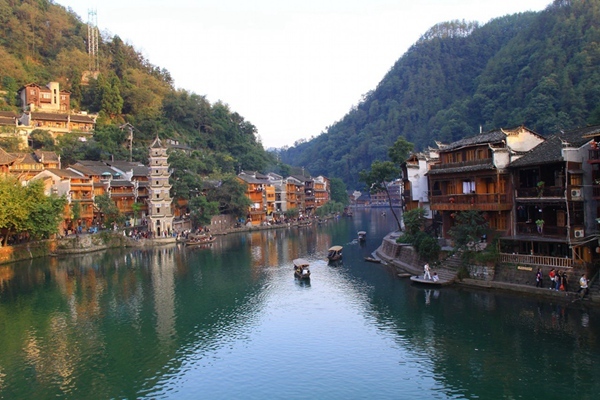 Then visit Tujia Folk Custom Park. 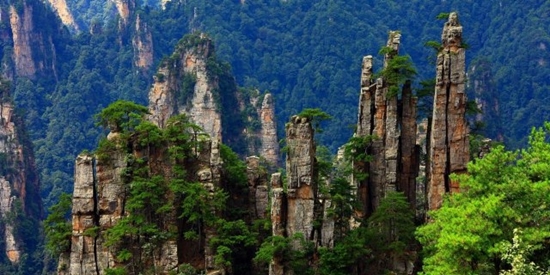 After Breakfast at hotel, transfer to Zhangjiajie National Forest Park, visit the Yellow Stone Village by round trip cable cars (2 hours visiting). After lunch, continue to trek along the Golden Whip Stream which is titled the most beautiful valley in the world (7.5km hiking about 3 hours). Then take bus back to hotel in Wulingyuan District.Tips: You can enjoy the night show of "Charming Western Hunan" at 19:00pm 0r 21:00 pm tonight. 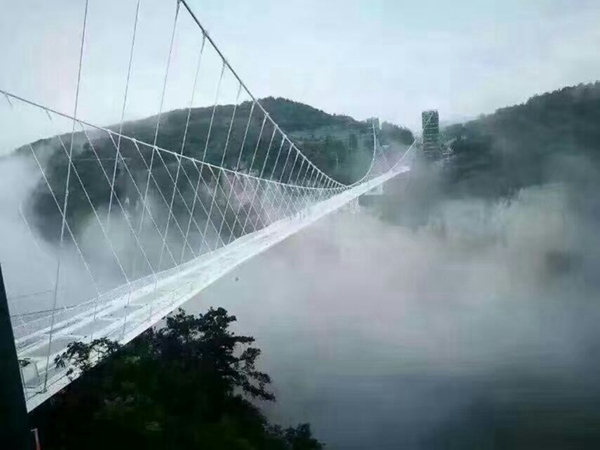 After breakfast, take Bailong Elevator up to Yuanjiajie Senic Spot, explore the World's No.1 Bridge, Avatar Mountain, Backyard Garden. 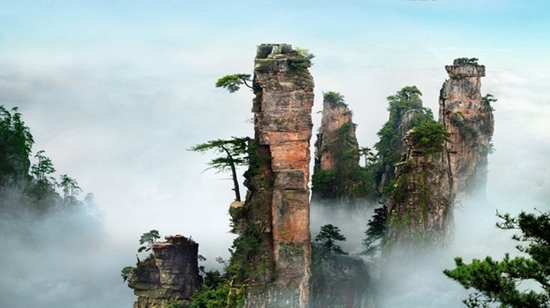 After lunch, transfer to Tianzi Mounatin, visit He Long Park, and West Sea before taking cable car down and back hotel. After breakfast, visit Yellow Dragon Cave (included boat trip) which is one of the world's six famous caves to be listed as the World Natural Heritage Site by UNESCO (About 3 hours visiting),Explore Baofeng Lake in Suoxiyu Scenic Spot in the afternoon. After breakfast, transfer to Zhangjiajie airport for flight back home. Service ends. 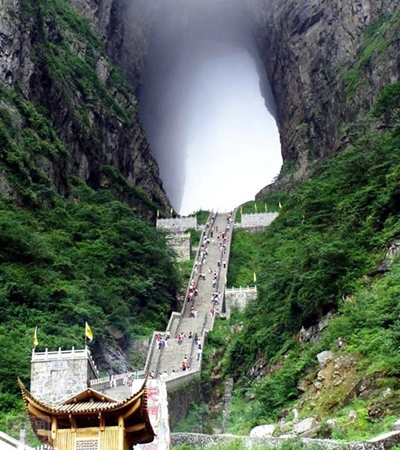 Yellow dragon cave,South great wall. 3.Private coach service: Airconditioned Luxury coach(18 Seats) service as above itinerary. 4.Russian-speaking guide service for whole trip. 5.Included breakfast and lunch as specified in the itinerary.